Are you concerned that you may have a plumbing leak in Marco Island but have no idea where it might be? You may not have considered that it could be in the crawl space of your home. Many people have leaks in this location for months or even years before realizing what the issue is. It’s not somewhere you spend time in, so it largely goes unnoticed. 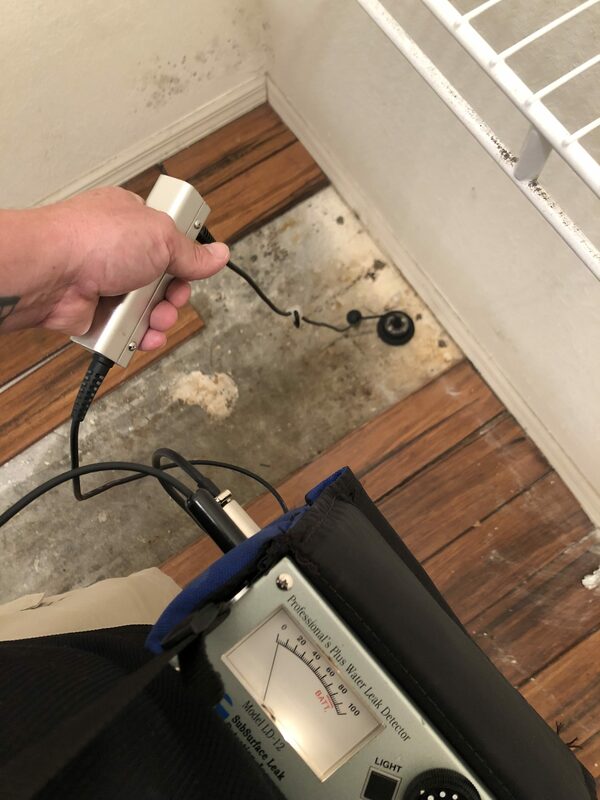 If it is discovered that you have a plumbing leak in your Marco Island home’s crawlspace, repairs are simple to handle. However, depending on the length of time the leak has been there, you may have to repair the damage. This needs to be done quickly to avoid dangerous issues. 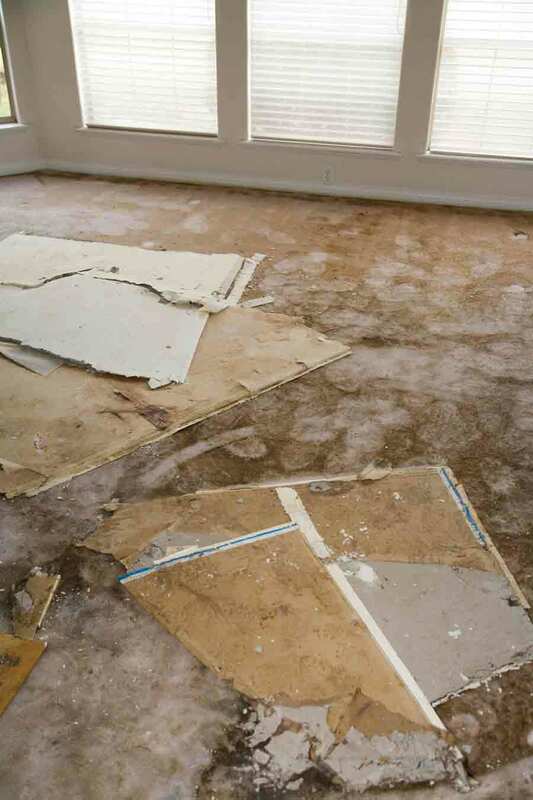 Things like a rodent infestation, damaged structural wood, and ruined insulation are all possible if you put it off. After you have your plumbing leak in Marco Island repaired, you will want to be sure it never happens again. Your leak experts can help you with that. 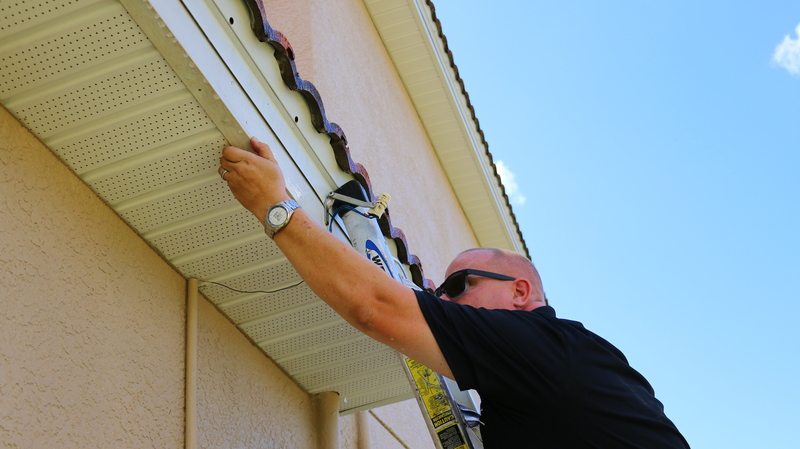 These professionals can inspect the entire location and see if any other problems are forthcoming. There may also be prevention methods that can be put in place. 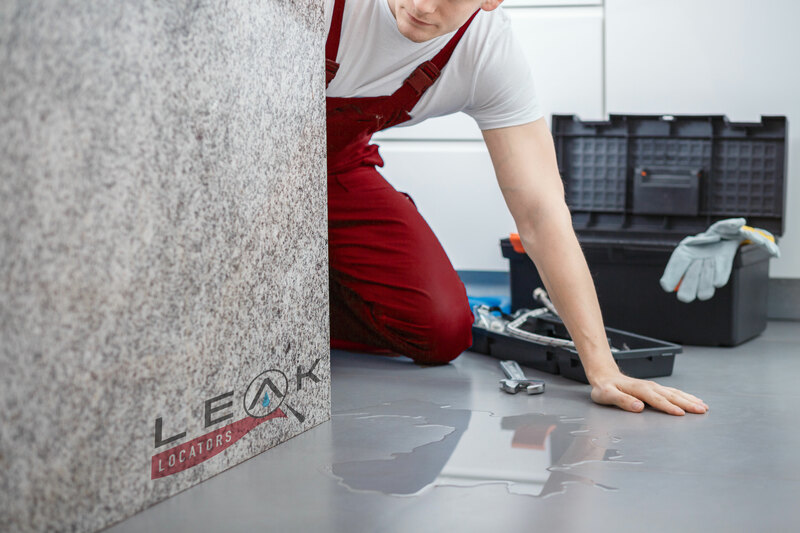 If you have a leak or suspect you do but aren’t sure where it is, it might be in your crawl space. 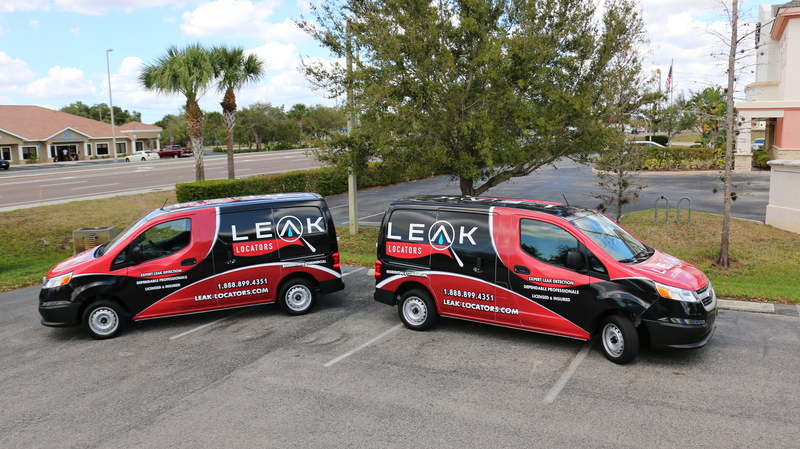 For experienced workers who can tell you what the issue is, Leak Locators is your best bet. 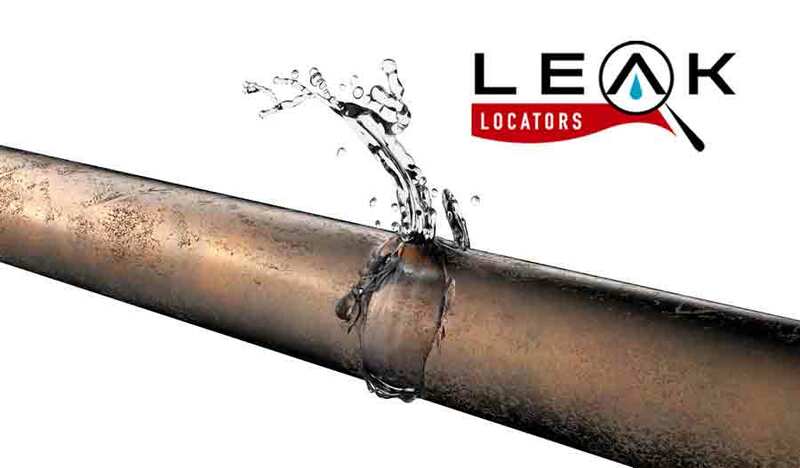 You can learn more about our services at www.Leak-Locators.com.